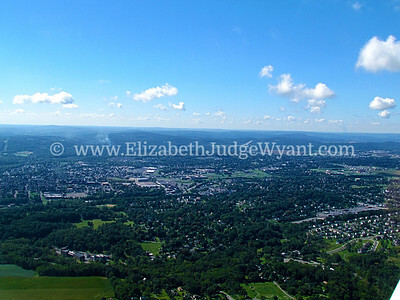 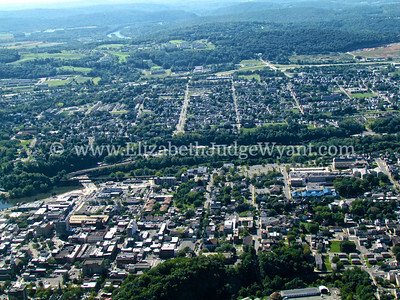 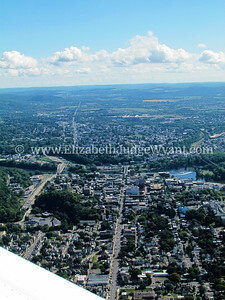 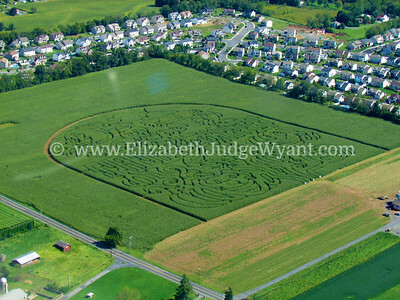 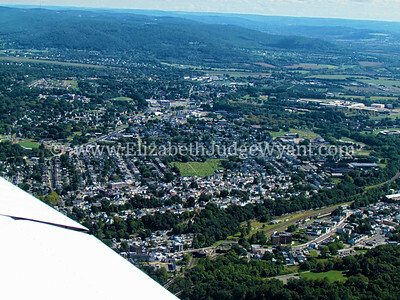 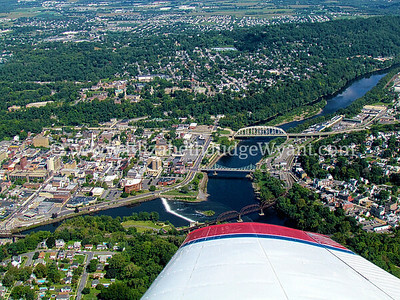 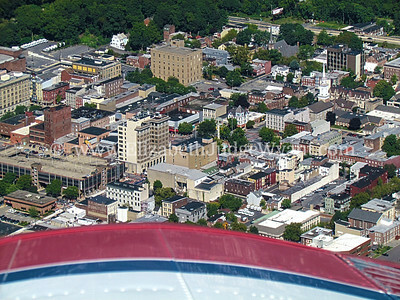 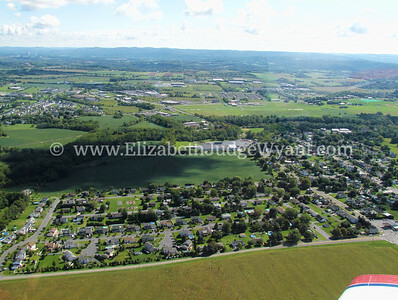 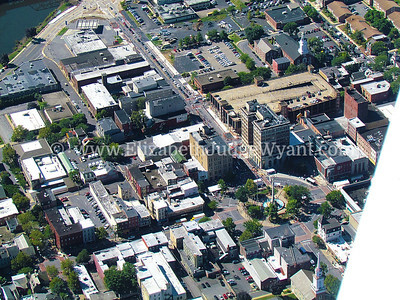 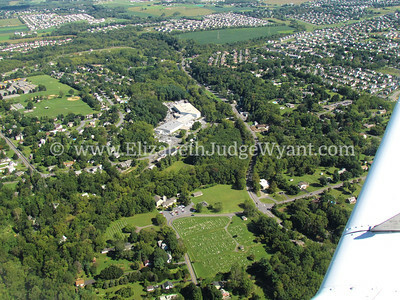 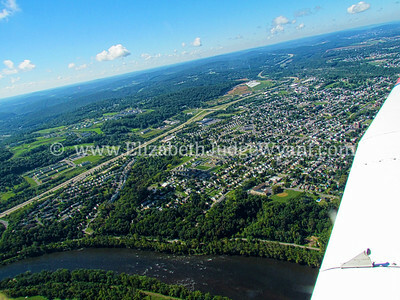 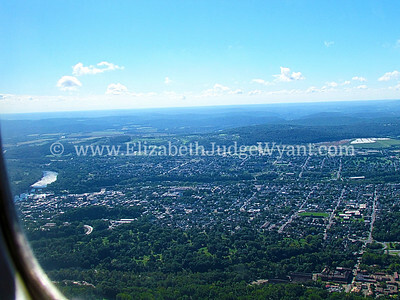 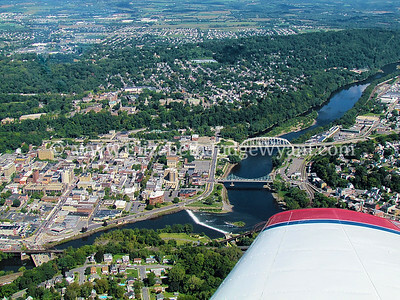 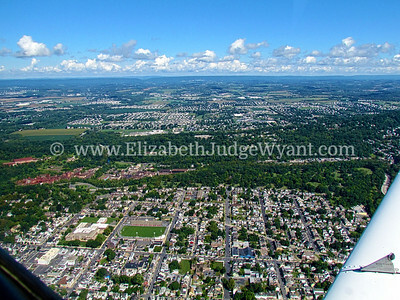 Aerial view of Tatamy PA with Bradens Airpark & Lafayette Fields. 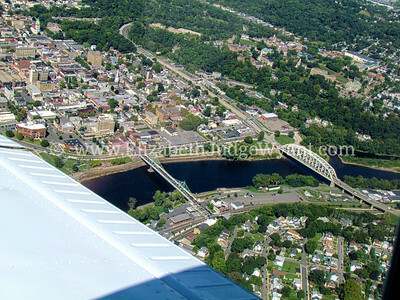 Lehigh River & Delaware River Easton was founded in 1752 and is one of only three locations where the Declaration of Independence was read to the public. 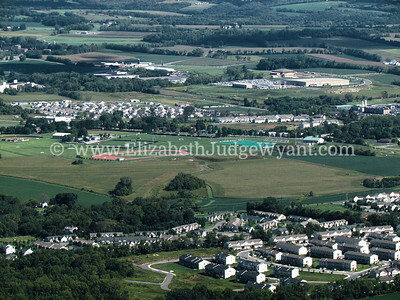 It was a military center during the Revolutionary War. 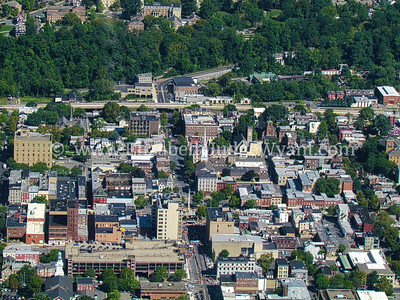 It was a commercial center during the 19th century because the Delaware, Lehigh and Morris canal systems connected it to the coal and iron regions of the North and West and the commercial regions of Philadelphia and New York to the South and East.